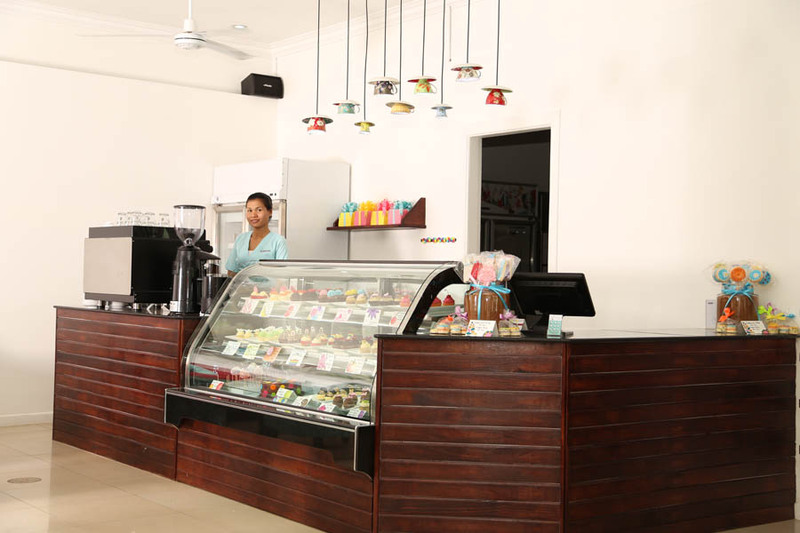 Photoshoot for Blossom cafe in Siem Reap, Cambodia. 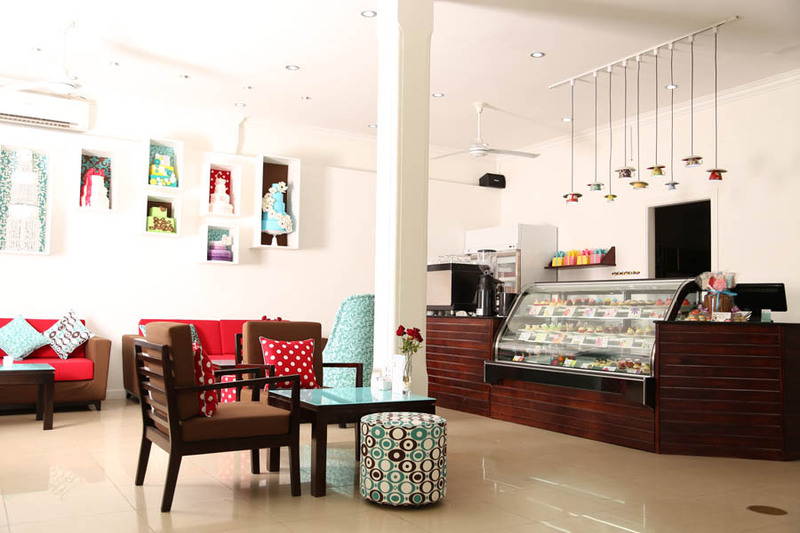 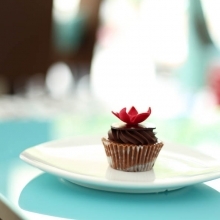 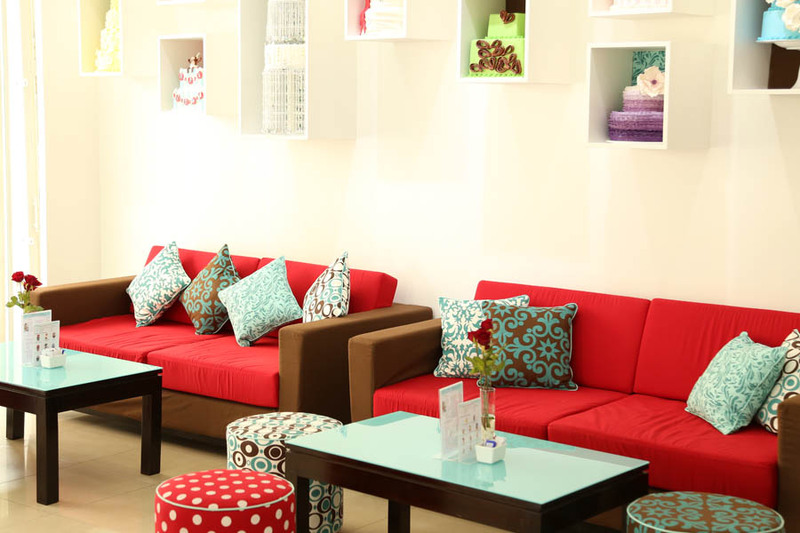 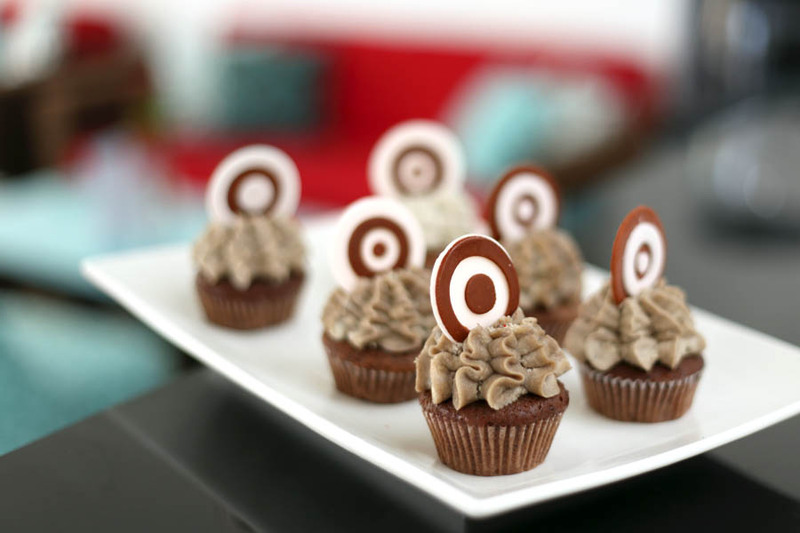 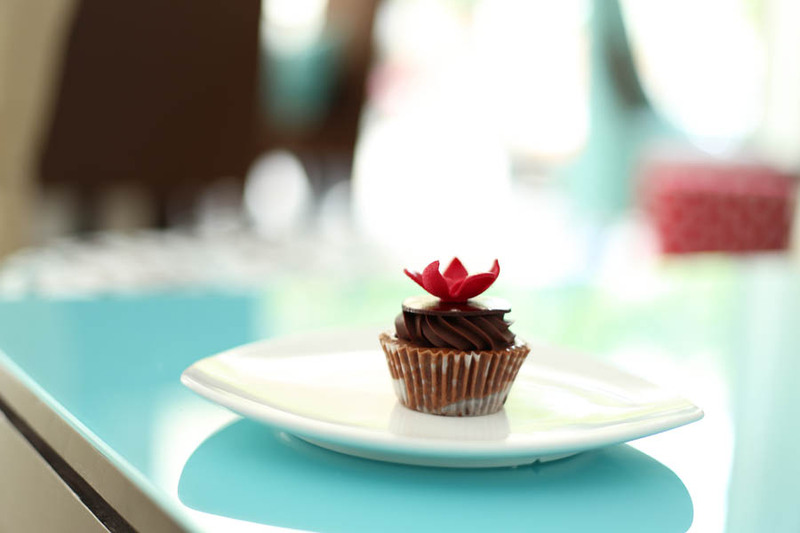 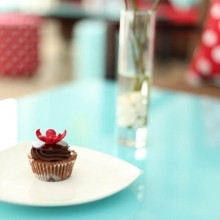 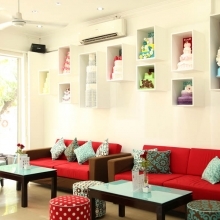 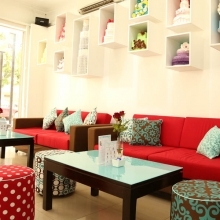 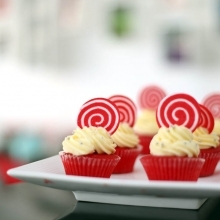 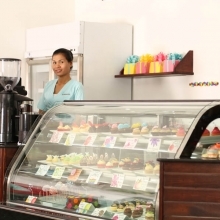 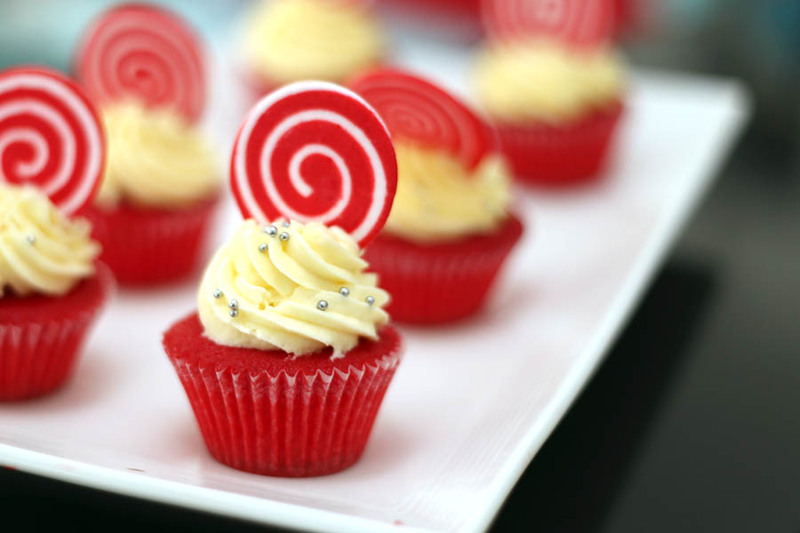 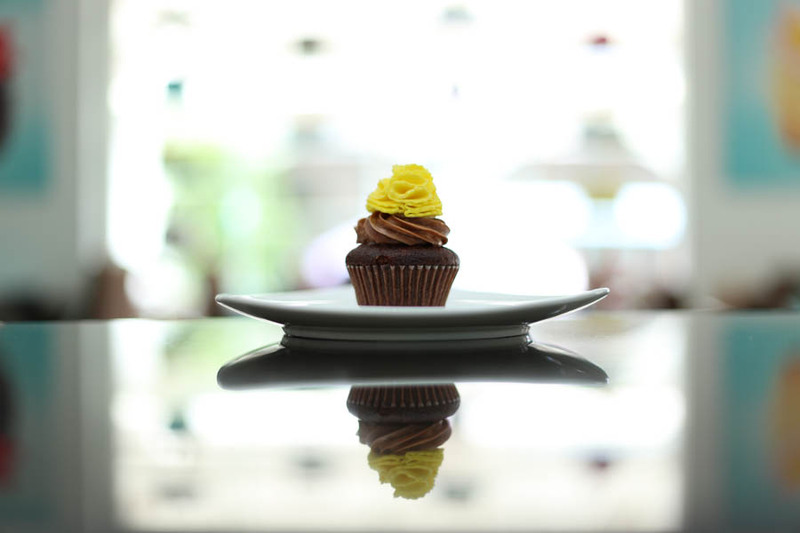 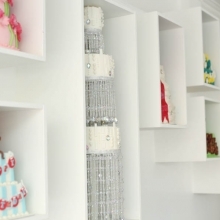 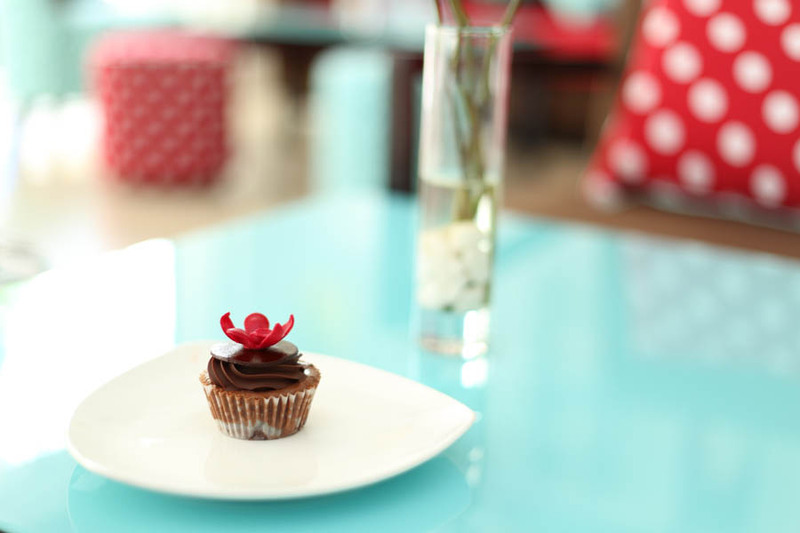 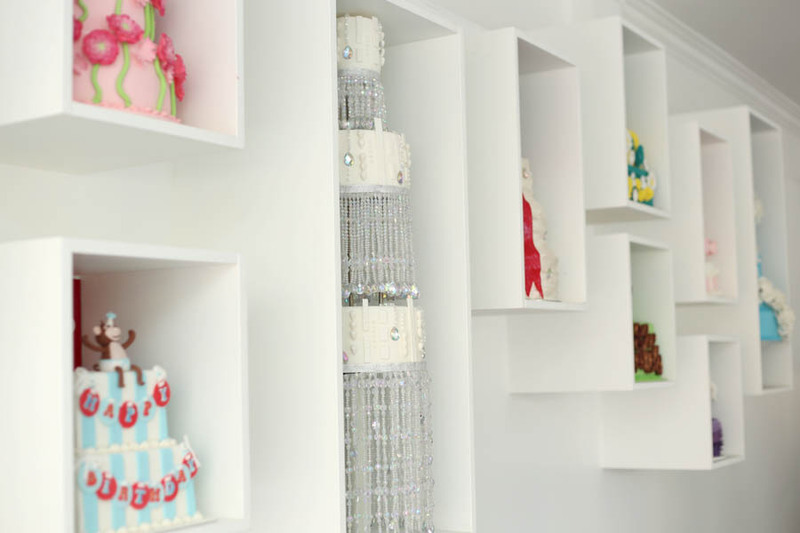 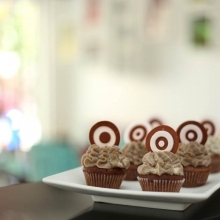 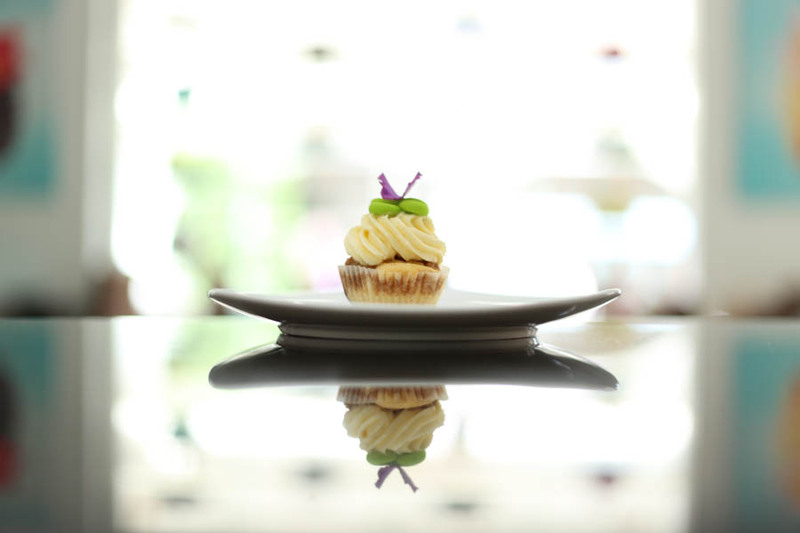 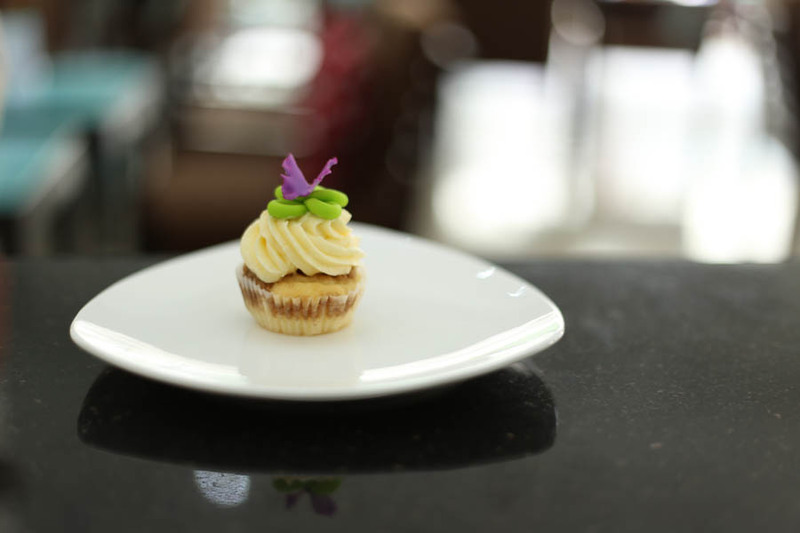 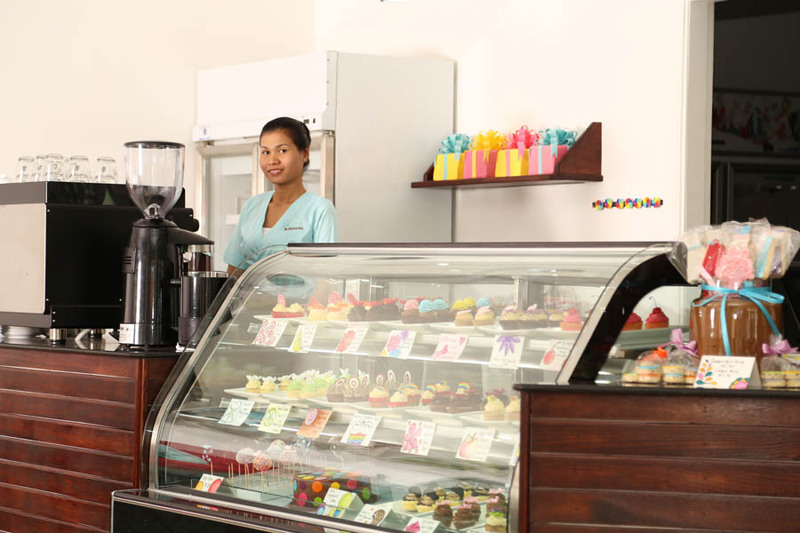 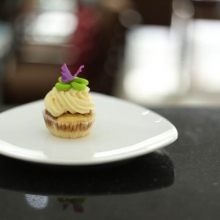 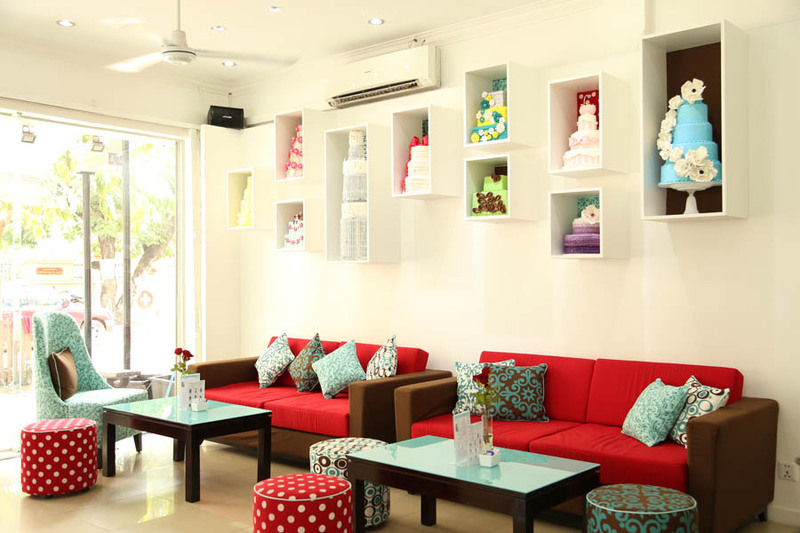 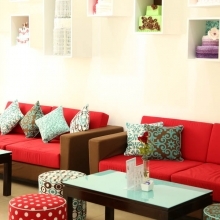 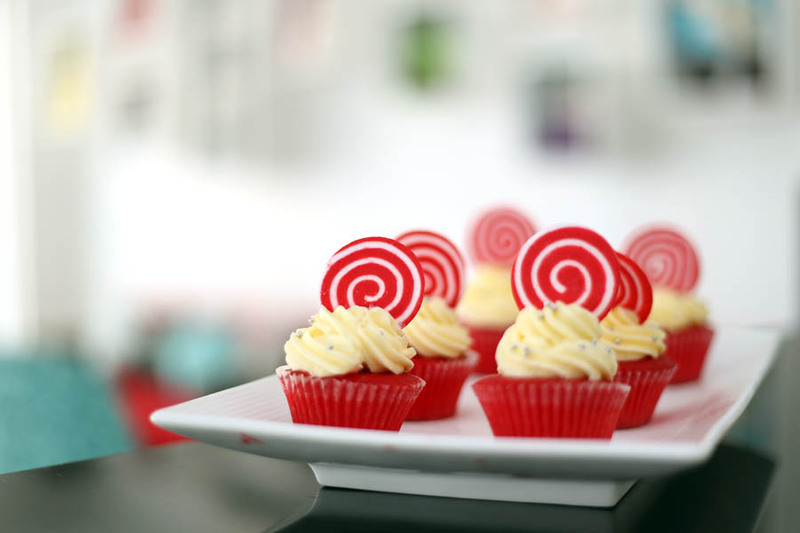 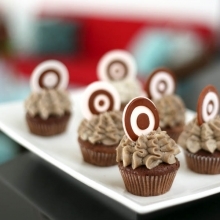 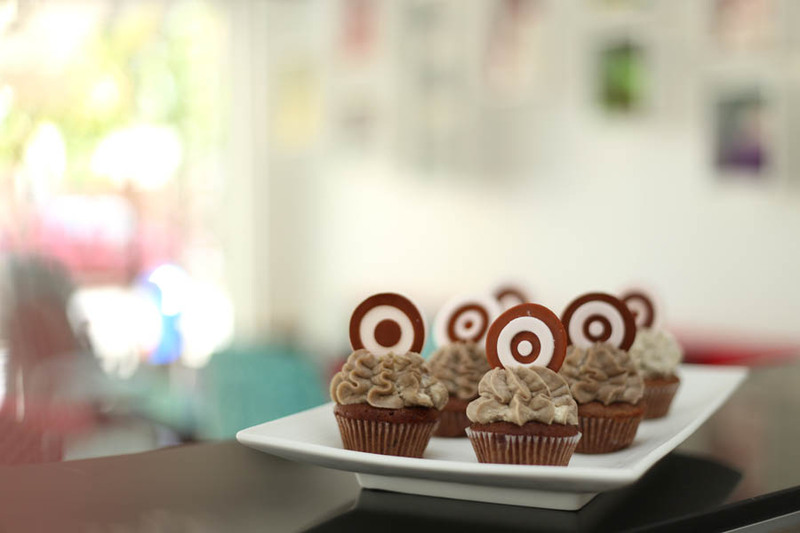 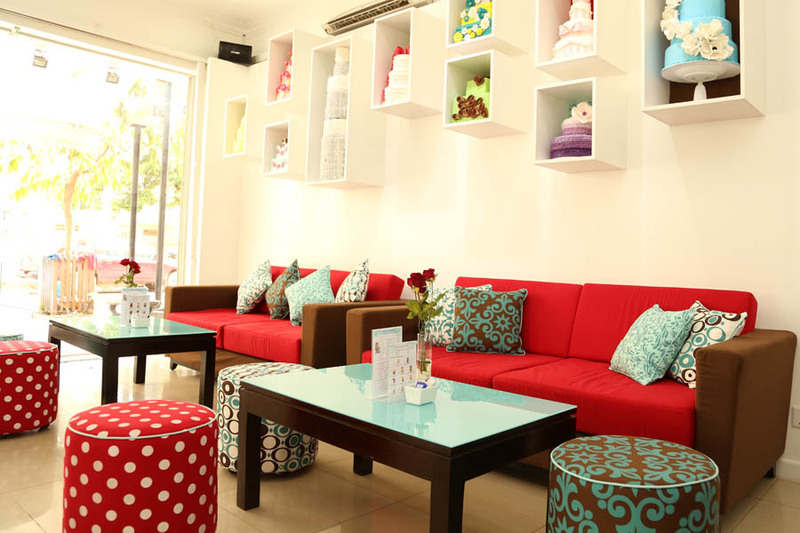 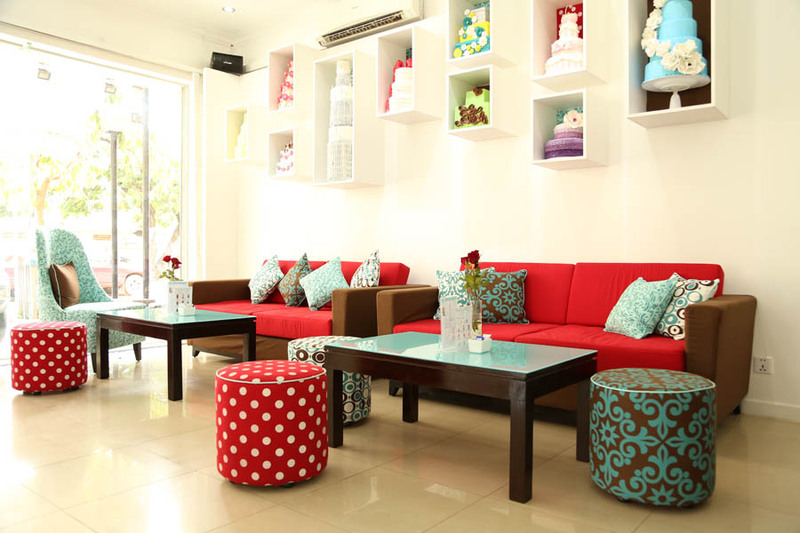 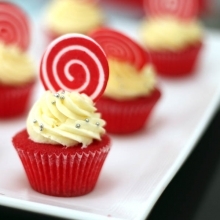 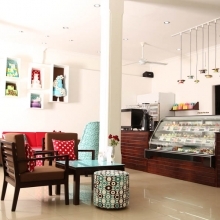 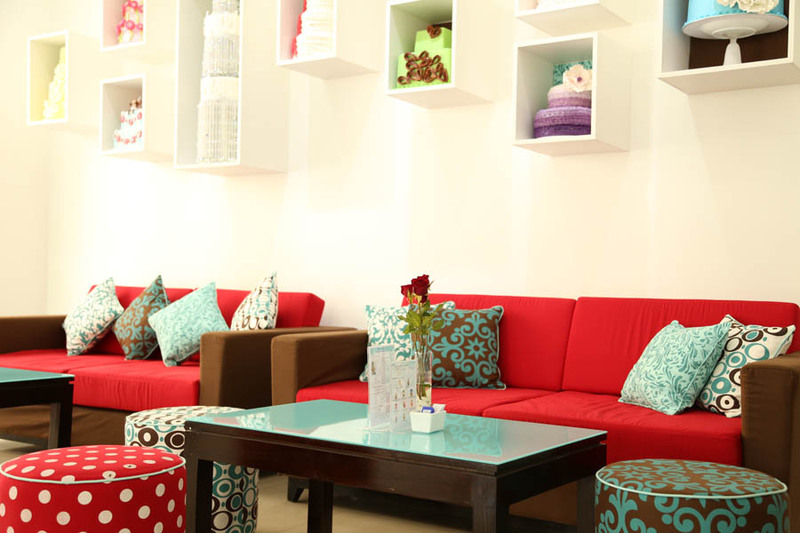 During this shoot I shot the cafe interior and the custom cupcakes made there. 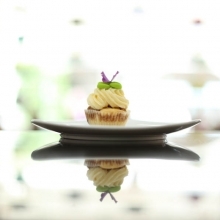 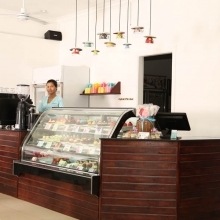 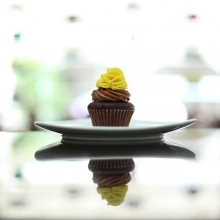 This shoot followed an earlier photoshoot I did for their sister cafe, Bloom, in Phnom Penh.